MONTGOMERY, Ala. (AP) — Alabama Gov. 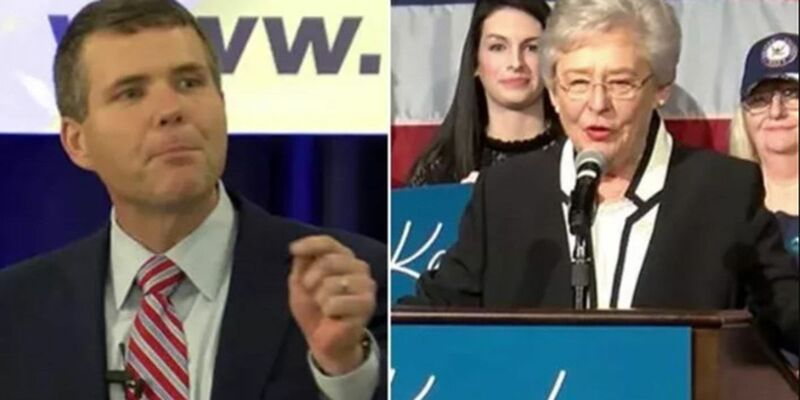 Kay Ivey says she has no plans to debate her Democratic challenger as she seeks a full term in office. Speaking to reporters Wednesday after a speech in Montgomery, Ivey responded to Walt Maddox's repeated calls for a debate before the November election. Ivey says that "Alabamians know my record" and "know what I stand for." Ivey did not debate her Republican primary challengers and easily won the nomination. Maddox is the mayor of Tuscaloosa. He has criticized Ivey's refusal to debate, saying voters deserve to hear candidates' ideas. Ivey is seeking office in her own right after becoming governor last year when her predecessor resigned in a cloud of scandal.